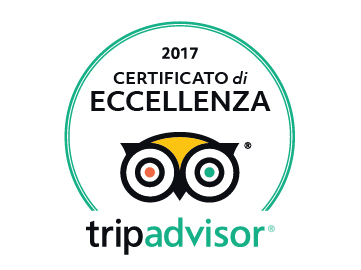 La Kustera Agriturismo was created in the heart of an ancient gallurese countryside property, a truly authentic stazzo, in local dialect. 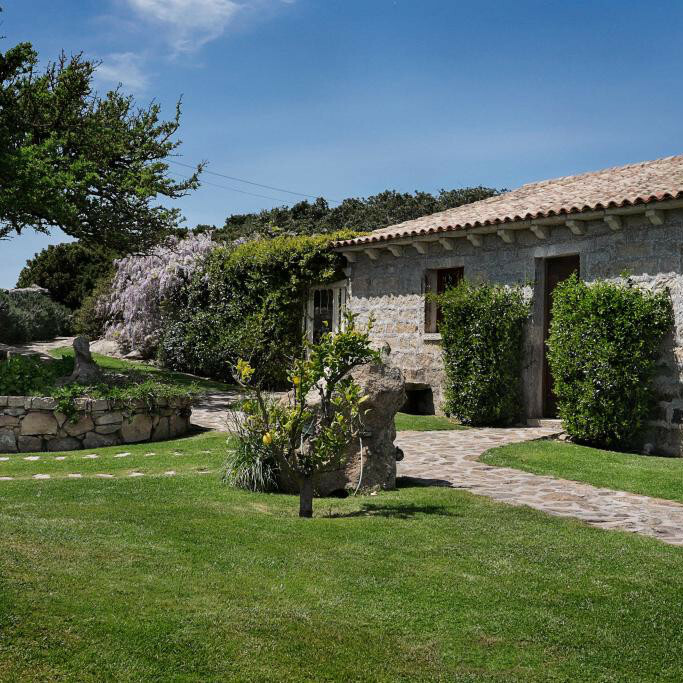 Surrounded by pristine mediterranean nature, among centuries old trees and impressive granite boulders. A very old wild pear tree stands near the entrance of our home, a warm and quiet place where you can taste the authentic traditional cuisine and family recipes. Giovanni and Francesco will be here to welcome and take care of you. Everyday we want to make sure you spend a pleasant and tasty evening, sharing the passion we feel for our land and the love in choosing its best fruits and products to offer you an unforgettable experience.